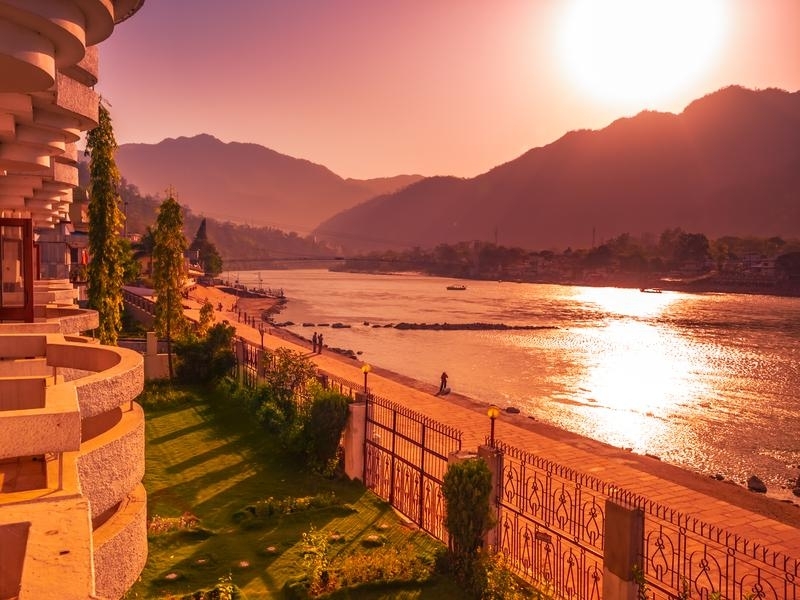 Located in the tranquil Himalayan foothills, the revered city of Rishikesh, is surrounded by graceful Sal forests, and overlooks the peaceful Ganga as it meanders into the distance. The Spiritual India is a pathway to the ultimate – it will leave you breathless with the enchantment of its surroundings and also assist in redefining lifestyles. 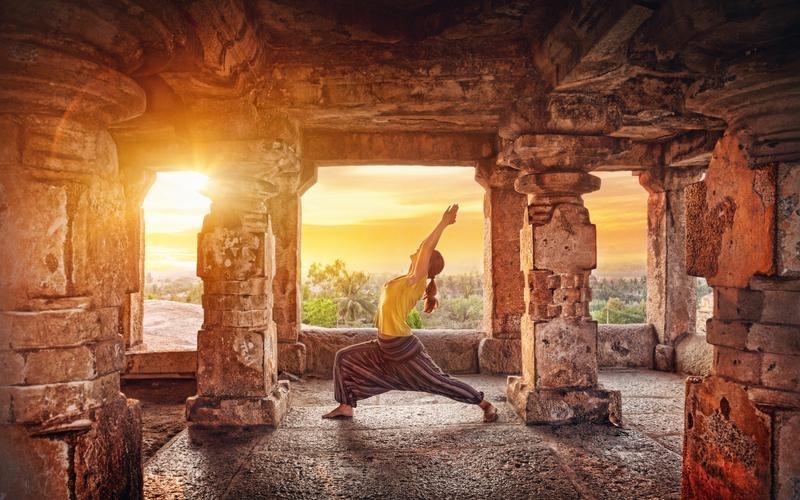 Learn about the traditional Indian wellness regimes including yoga in the international yoga capital. 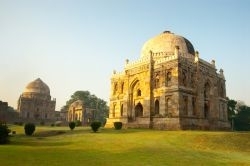 In addition, the sojourn unveils the colonial heritage of Delhi, the royal Mughal splendours of Agra. 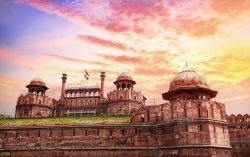 Arrive in the historical city of Delhi and transfer to your hotel for 2 nights stay. 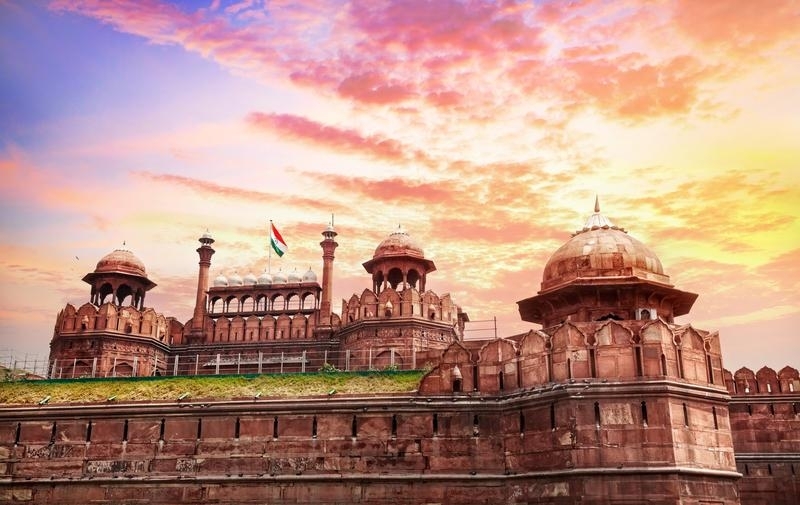 Enjoy a guided tour of Old Delhi and New Delhi which includes drive past the Red Fort, a visit to Jama Masjid, one of the largest mosques in Asia, walk through the bustling lanes of Chandni Chowk and Raj Ghat, the simple but moving memorial to Mahatma Gandhi. Later, drive past the imposing India Gate, Rashtrapati Bhawan (the President’s residence) and end the tour with a visit to tomb of Emperor Humayun. 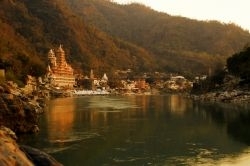 Morning drive to Rishikesh (230 Kms / 06 -07 Hours). 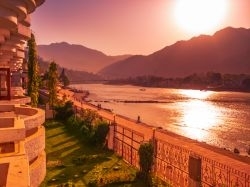 On arrival in Rishikesh, check-in to your hotel and relax for rest of the day. 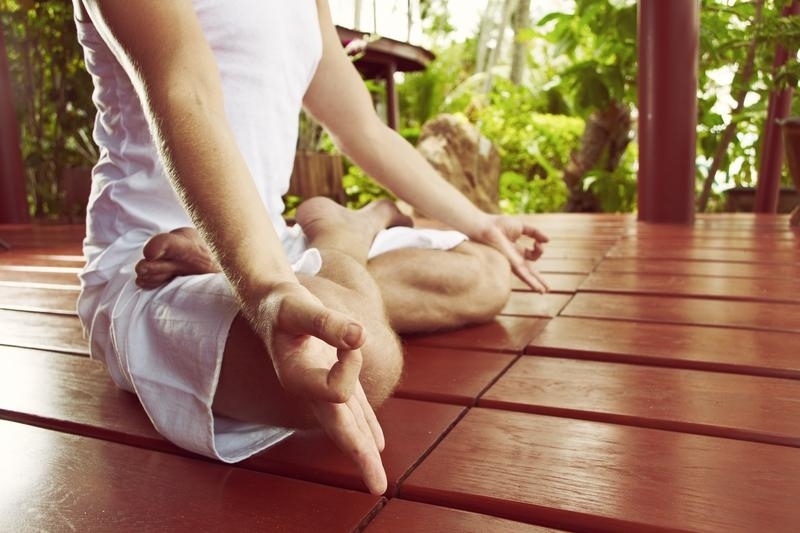 Unwind with an energizing session of yoga and discover its infinite power to calm the mind, body and soul. After a leisurely breakfast, proceed for sightseeing tour. Visit an ‘Ashram’, set in a tranquil setting, featuring a temple, well-manicured gardens and meditation rooms. Continue for a walking tour starting at Laxman Jhula, a modern suspension bridge (jhula) across the Ganges River, offering fine views of the river and its surroundings. 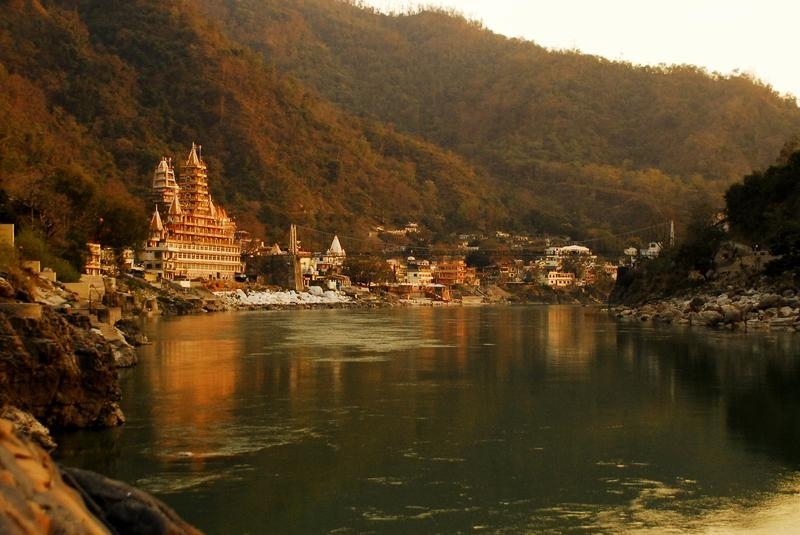 It is said that Lord Laxman crossed the Ganges on jute ropes, where this bridge now exists. Walk past the numerous shops selling religious items and know its significance from your friendly guide; learn about the ancient religion of Hinduism and be a spectator to the Ganga Aarti ceremony, which is an unforgettable spiritual experience. Performed each evening at sundown on the banks of the river, it is attended by thousands of devotees who gather here and worship the holy river. Leaf boats are filled with flowers, lit with lamps and set adrift on the Ganges, creating a splendid aura of lights. Early morning transfer to Haridwar railway station to board train for New Delhi (Jan Shatabdi-12056: 0620 / 1115 hours). 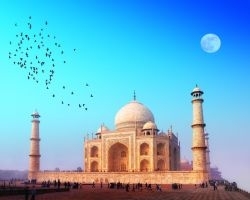 Upon arrival in New Delhi railway station, drive to the Mughal city of Agra. On arrival, check into your hotel and relax for rest of the day. 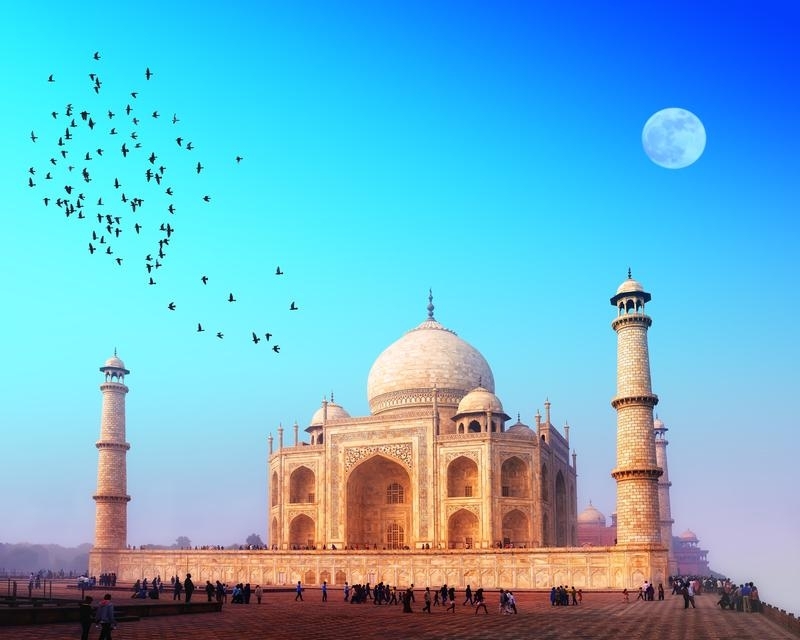 Enjoy a guided tour of Agra which includes a visit to the massive red sandstone Agra Fort, an outstanding example of Mughal architecture and the seat and stronghold of the Mughal Empire under successive generations. Continue to the Taj Mahal (Closed on Friday), built by Emperor Shah Jahan in the 17th century as a mausoleum for his wife Mumtaz Mahal, a masterpiece in marble and one of the world’s most famous landmarks. Drive back to Delhi (204 Kms / 04 -05 Hours) and transfer to the airport for your onward journey.